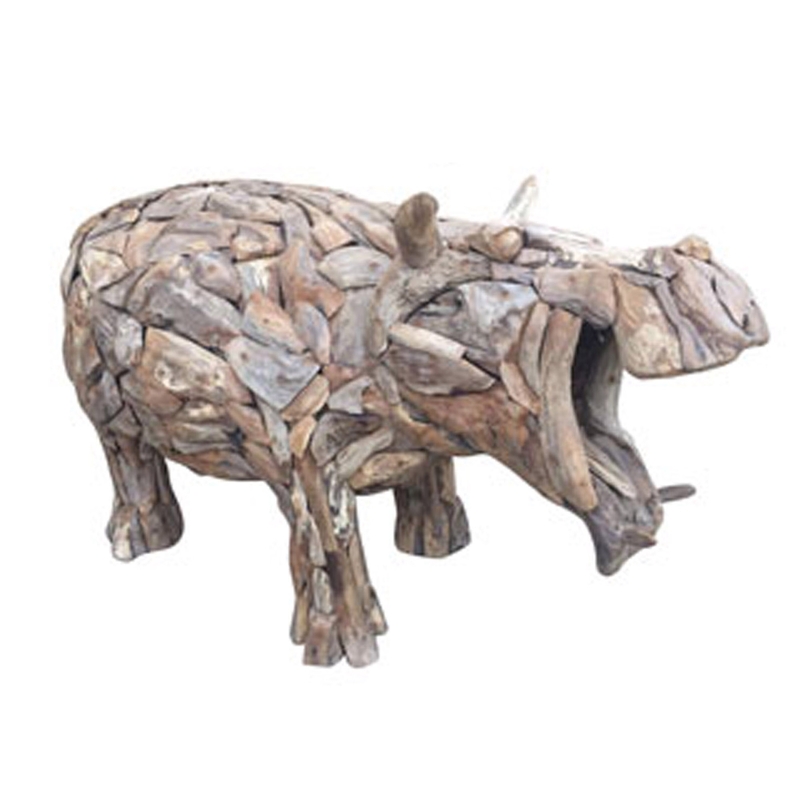 Add an exotic and stylish charm to your home by introducing this wonderful Driftwood Hippo Sculpture. This piece has a fantastic design that'll be sure to stand out and grab attention, whilst making any room feel a lot more interesting. The driftwood material enhances the original and distinctive style.